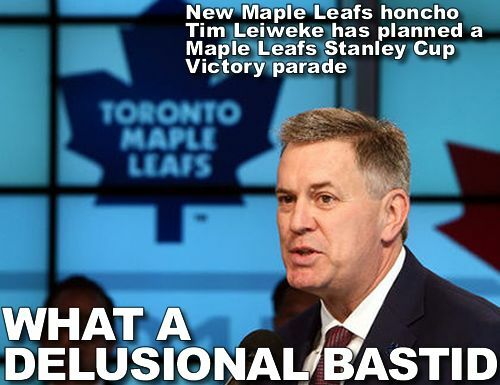 Masshole Sports: New Maple Leafs Boss Tim Leiweke Has Already Planned Their Stanley Cup Victory Parade. HAHA HAHA HAHA!!! New Maple Leafs Boss Tim Leiweke Has Already Planned Their Stanley Cup Victory Parade. HAHA HAHA HAHA!!! Tim Leiweke, the new chief of Maple Leaf Sports & Entertainment Ltd., is so confident the Toronto Maple Leafs will soon end a 46-year Stanley Cup drought that he’s mapped a victory-parade route for the hockey team. “I have it planned out and it’s going to be fantastic,” Leiweke said yesterday in his first interview since taking over the Toronto-based sports group. Lets be serious, no one knows what the streets of Toronto are going to look like in 60 years so what's the point of planning a Maple Leafs Stanley Cup victory parade route? Actually, by the time they actually win a Stanley Cup, we will be probably be driving flying cars and roads wont even exist. 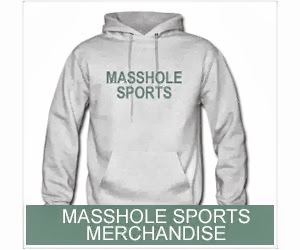 I dont think this guy, Tim Leiweke, understands how much of a joke the Maple Leafs organization really is. Losing is in their DNA. For about 46 years, the Maple Leafs have been nothing more than a collection of losers who felt that they didnt deserve to win the Stanley Cup. 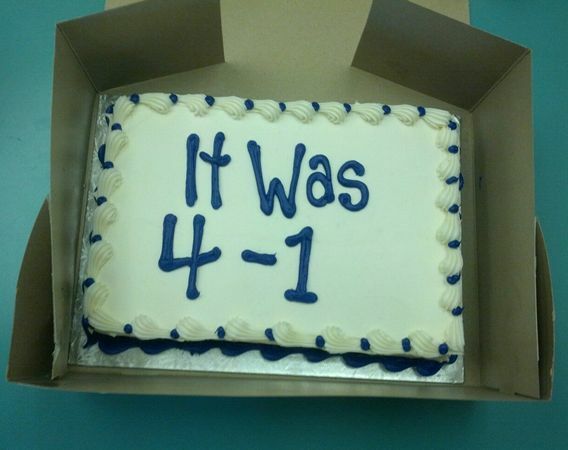 The Game 7 collapse to the Bruins just further reenforced that. The players know it, the coaching staff knows it, the fans know it and the media knows it. This Tim Leiweke clown will learn soon enough.